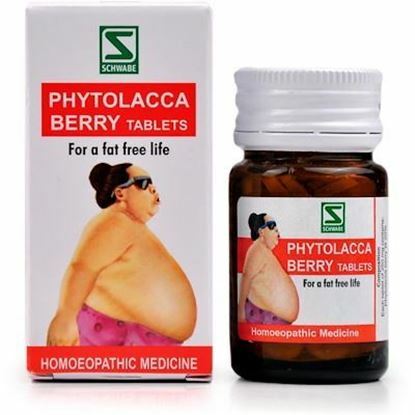 Phytolacca berry - Q: Phytolacca berry is useful for obese people who want to reduce their weight. This natural remedy helps in burning of the extra fat from the body. 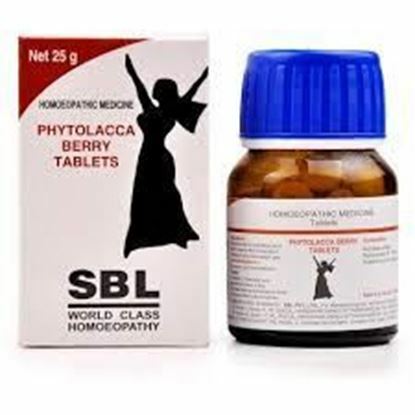 Phytolacca berry induce proper metabolism of the food and aids in effective digestion of food. Properties FormTablet Weight90 (gms) Dimensions4.4 (cm) x 4.4 (cm) x 7.2 (cm) About Phytolacca Berry Tabs Phytolacca berry has favourable influence on digestion. 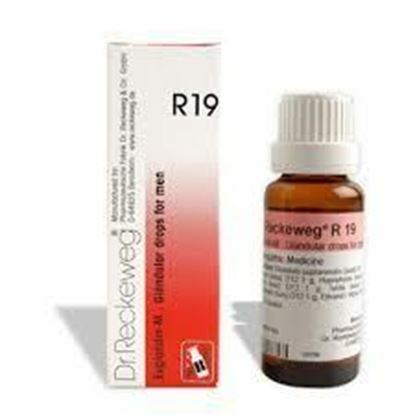 It has a powerful effect on fibrous and osseous tissues, new growth and fat. It reduces and maintains the body weight. It helps to remove the collected waste material in the tissues through out the body, while improving lymphatic and blood vascular elasticity like liver, where there is hardening due to a congested condition. These tablets taken in maintenance dose can help prevent obesity and its subsequent complication. 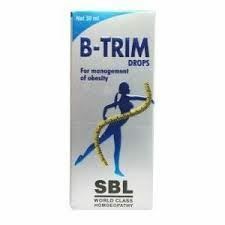 Indicated for weight management and post natal weight gain. Properties FormCapsule Weight74 (gms) Dimensions11 (cm) x 4.5 (cm) x 12 (cm) About Himalaya AyurSlim Capsule Himalaya's AyurSlim is a clinically proven, safe and natural Ayurvedic slimming solution that has been developed after extensive research. 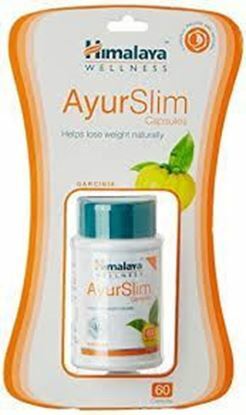 AyurSlim has a favorable effect on weight reduction and lipid profile.AyurSlim contains Garcinia which limits fat production in the body and aids in body weight reduction. Other essential ingredients are Gymnema, which reduces the craving for sweets and Indian Bdellium, which reduces excess cholesterol and triglyceride levels. This combination of natural herbs curbs food craving and controls the appetite which results in the consumption of fewer calories and the optimal utilization of nutrients. Ingredients of Himalaya AyurSlim Capsule Vrikshamla / Garcinia (Garcinia cambogia) Vrikshamla / Garcinia (Garcinia cambogia) which limits the synthesis of fatty acids in the muscles and liver and thus limits production of lipids. Recent studies have shown that fruits, like Garcinia, contain a biologically active compound which is known to inhibit the synthesis of lipids and fatty acids and lowers the formation of LDL and triglycerides. Additionally, appetite is also suppressed by promoting synthesis of glycogen, this way the brain gets signals of fullness and satisfaction sooner. Garcinia also contains significant amounts of Vitamin C and has been used as a heart tonic. Guggulu / Guggul (Commiphora wightii Guggulu / Guggul (Commiphora wightii)which maintains normal cholesterol and triglyceride levels. Guggul is a resin known to increase white blood cell counts and possess strong disinfecting properties. Guggul has long been known to normalize lipid metabolism, maintain optimum cholesterol levels and HDL to LDL ratio. A broad mode of action makes this plant very helpful in building the body's defences. Meshashringi / Gymnema (Gymnema sylvestre) Meshashringi / Gymnema (Gymnema sylvestre) which helps reduce the craving for sugar and sweets and neutralises the excess sugar present in the body, thus preventing it from turning into fat. Gymnema or Gurmara Gymnema, whose Hindi name literally means 'sugar destroyer', has been shown in vitro to have a glycolytic action and the ability to reduce the strength of a glucose solution. 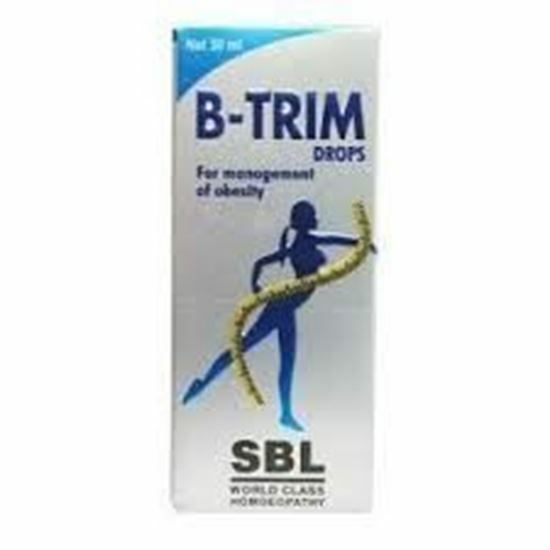 It has been used in Ayurveda for several centuries to regulate sugar metabolism. It also abolishes the taste of sugar, which effectively suppresses and neutralizes the craving for sweets Haritaki (Terminalia chebula) Haritaki (Terminalia chebula) which helps maintain normal cholesterol levels. studies on rabbits of the cholesterol-lowering actions of each of the triphala fruits showed that haritaki fruit had the strongest effect. Although all three fruits reduced cholesterol, haritaki fruit reduced cholesterol deposits in the liver and aorta compared to controls. Medhika / Fenugreek(Trigonella foenum-graecum) Medhika / Fenugreek(Trigonella foenum-graecum) which helps maintain normal blood glucose levels. In Ayurveda, the seeds and leaves are known for their tonic effects. Trigonella foenum-graecum delays the digestion and absorption of glucose Benefits of Himalaya AyurSlim Capsule AyurSlim brings about efficient burning of fat. AyurSlim inhibits fatty acid synthesis, thereby reducing fat accumulation in the body. AyurSlim maintains normal cholesterol levels in the body, factors that are concerned with fat accumulation. AyurSlim reduces the craving for food and sweets, thereby reducing the intake of fats and carbohydrates. AyurSlim brings about effective utilization of glucose in the body, which has a role to play in fat accumulation in the body. AyurSlim leads to optimal utilization of nutrients and energy, thereby correcting energy imbalances in the body that are responsible for fat accumulation. Directions to use of Himalaya AyurSlim Capsule The recommended dosage is 2 capsules twice a day, after meals. Along with this, it is also recommended to take less calorie food as regular diet. Also, include regular exercise of an hour in daily routine. Should not be consumed, on pregnancy, lactants, patients with jaundice and renal failure. In cases, where people are already suffering from problems like diabetes, cardiac problems & high blood pressure, it is preferable to take ayurslim under medical supervision. Terms and Conditions We have assumed that you have consulted a physician before purchasing this medicine and are not self medicating.